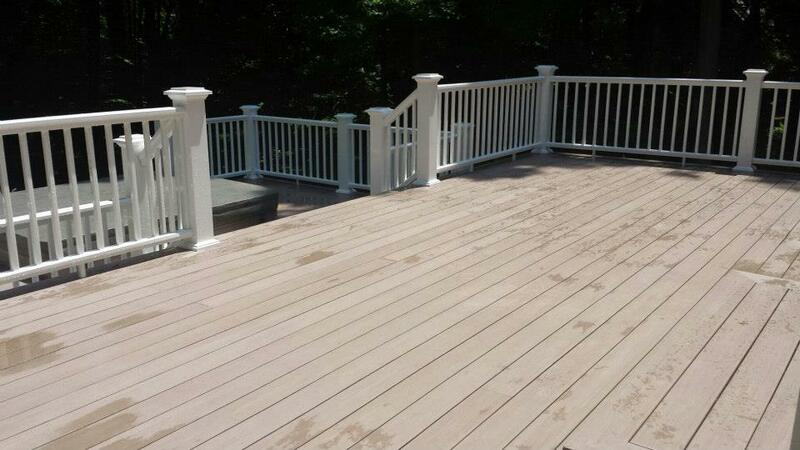 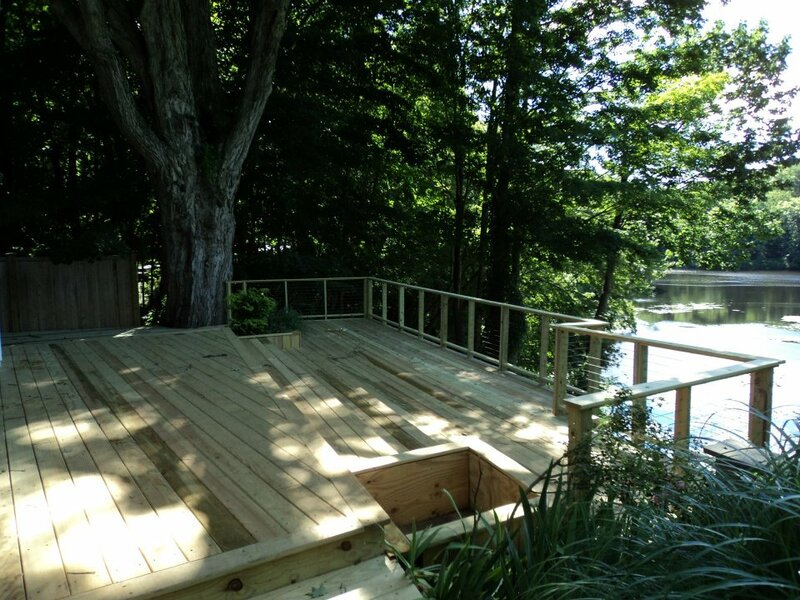 Installing a deck can increase your home's value, curb appeal, and overall landscape design. 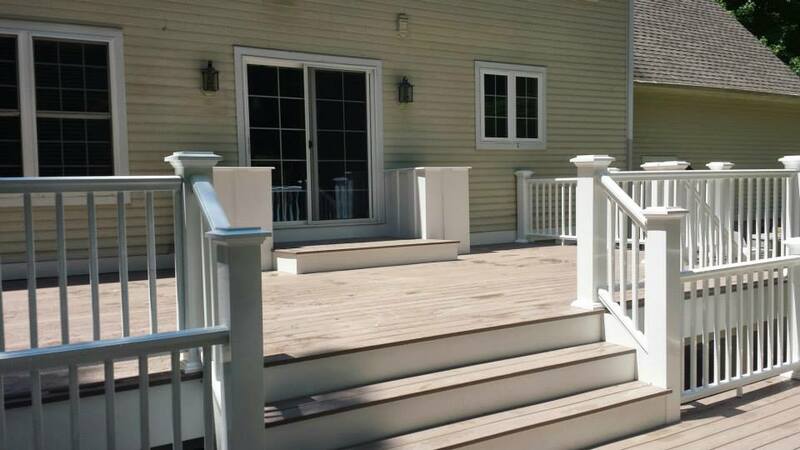 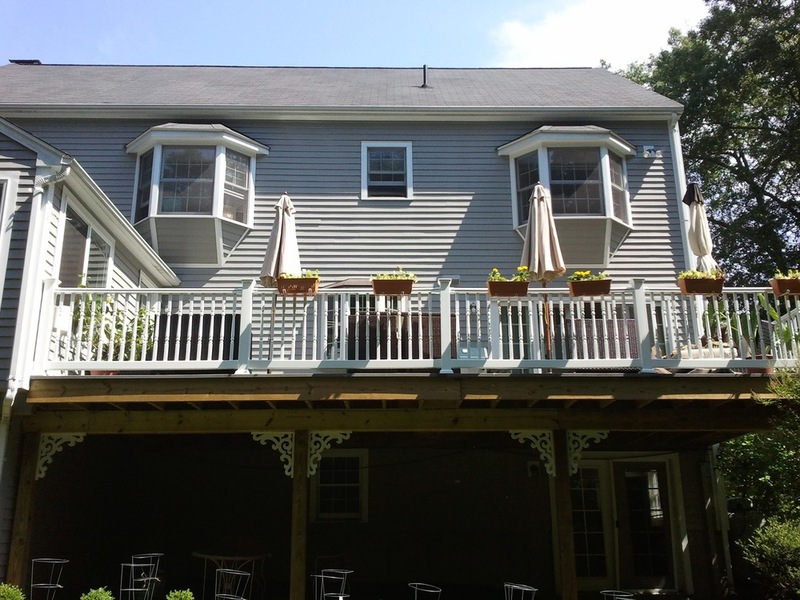 Consider different deck materials, as cost and future maintenance varies significantly. 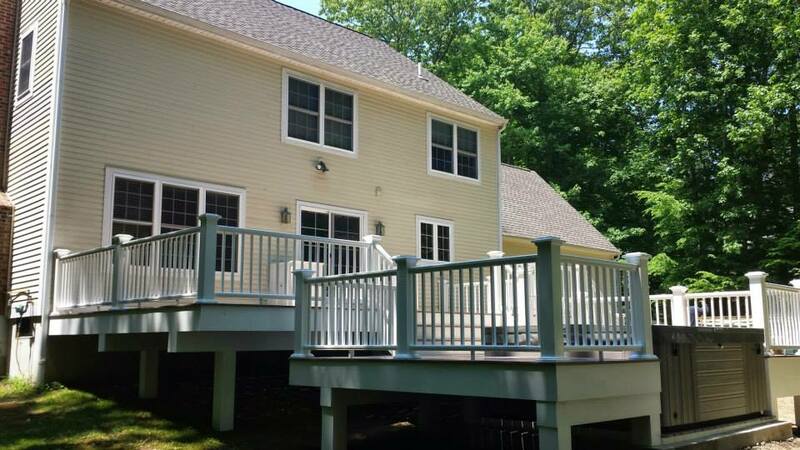 Ultimately, design a deck that best meets the needs of your family, lifestyle, and yard.